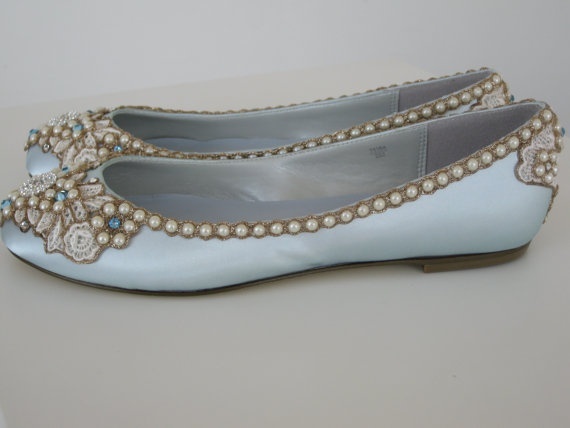 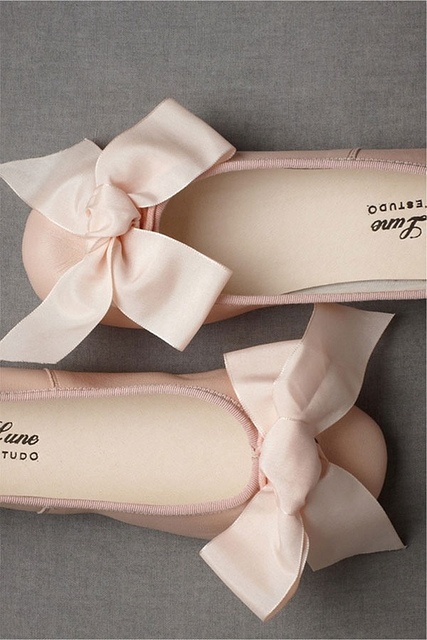 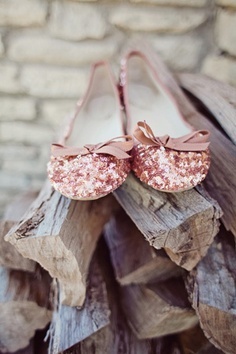 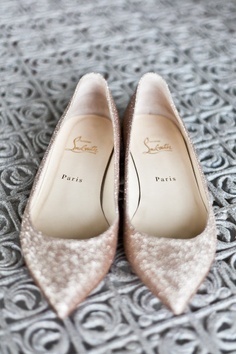 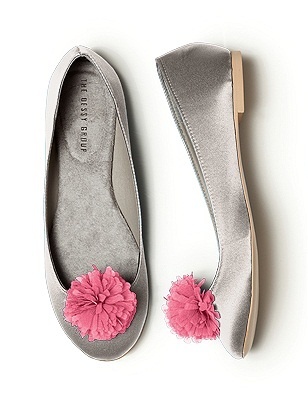 I am a fan of flats – love them! 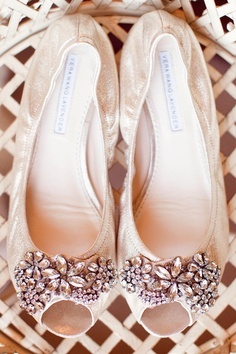 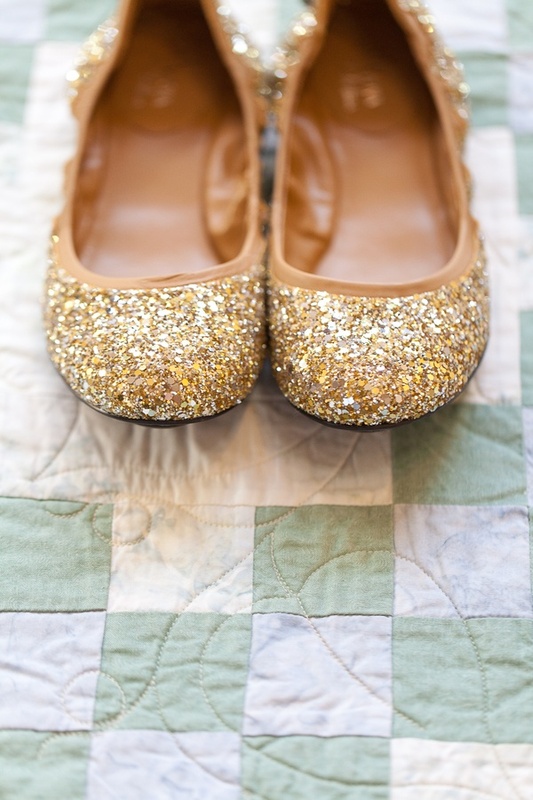 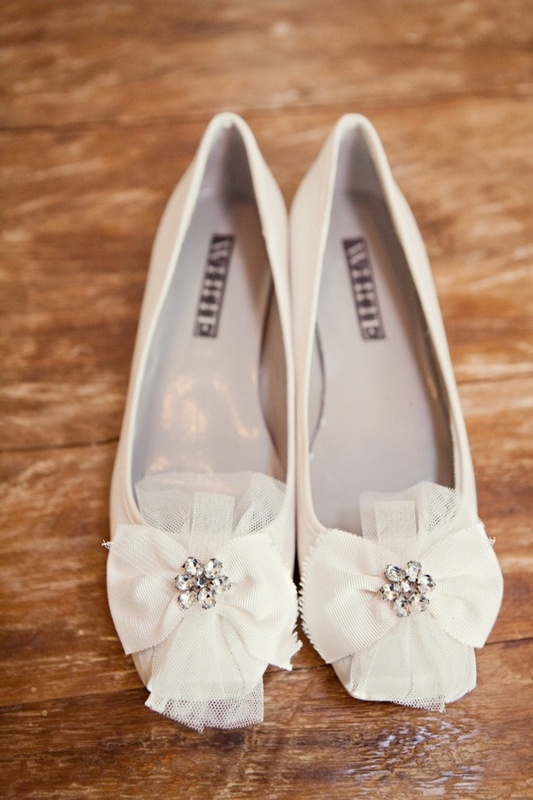 That being said, you can safely assume I wore them on my wedding day (oh boy, I did!). 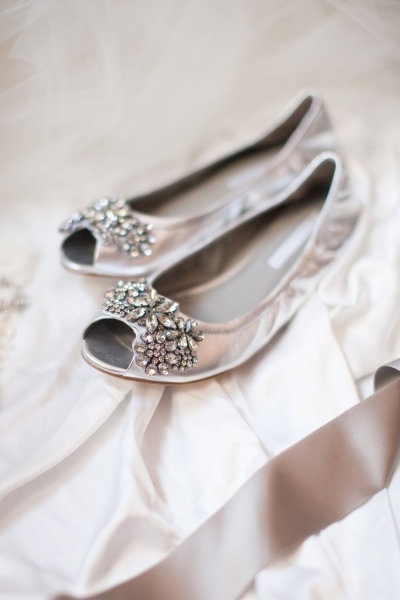 For me one of the most important things for your wedding day, apart from your wedding rings similar to those from somewhere like Manly Bands is the kind of shoe you decide to wear for your wedding. 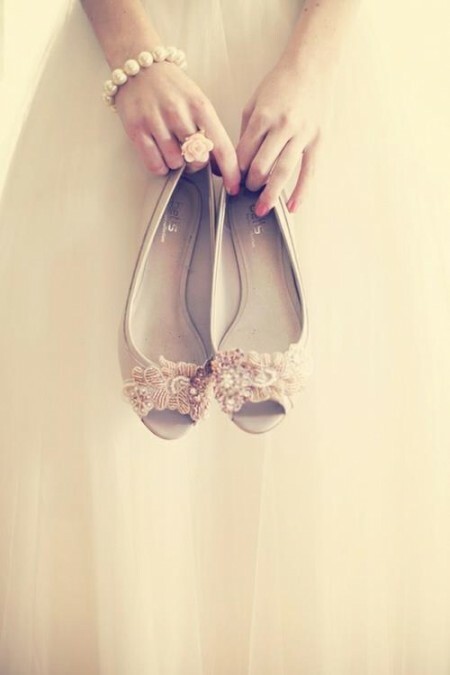 Now, don’t get me wrong, I think heels are lovely too, but it’s just that heels and I don’t work best together. 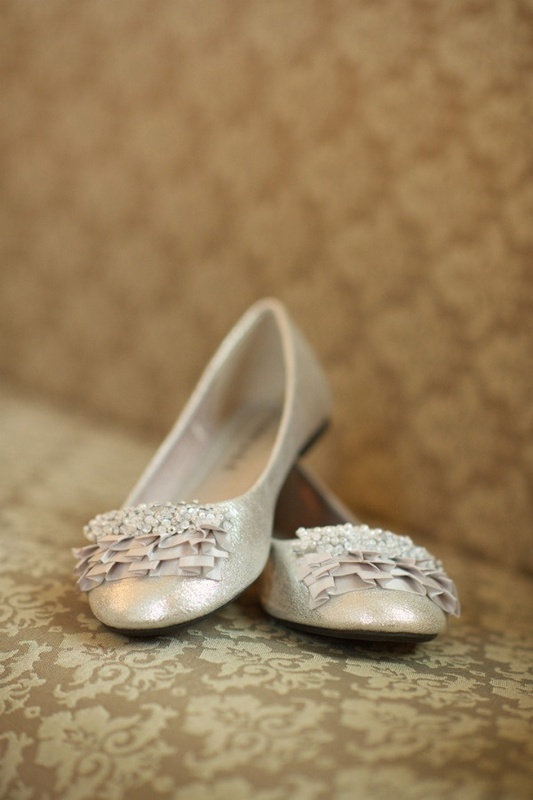 So for my safety, I wore flats on my wedding, and I’m glad I did! 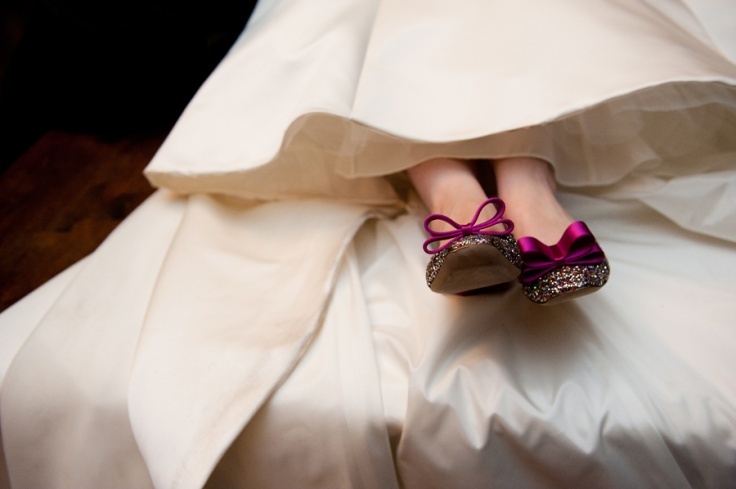 That was one of the easiest and best decisions I made for that day., plus it made it easier for me to move when it came to dancing to the wedding bands :). 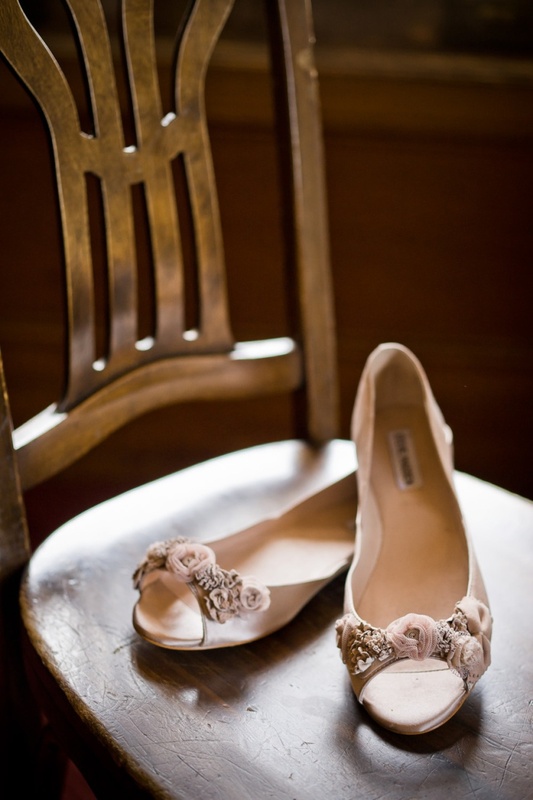 We all had a fantastic day, the venue was great and the wedding photographer Devon took some beautiful pictures. 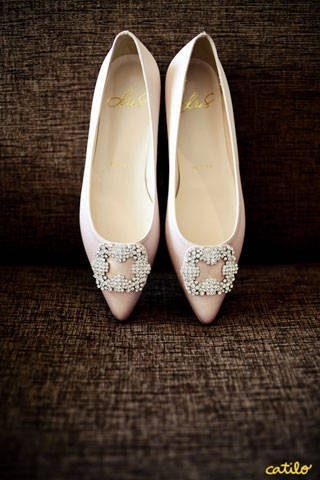 It’s a day I’ll never forget. 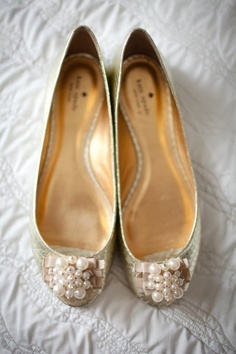 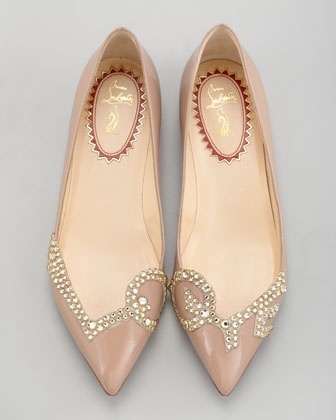 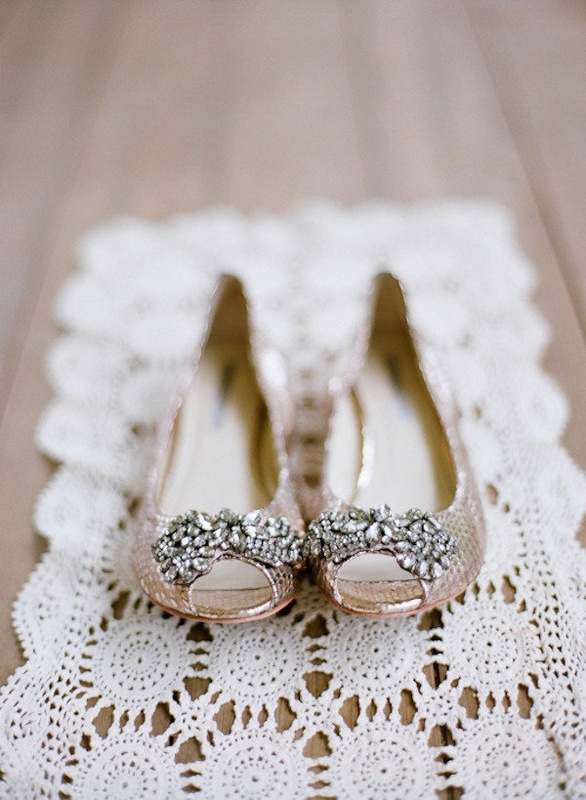 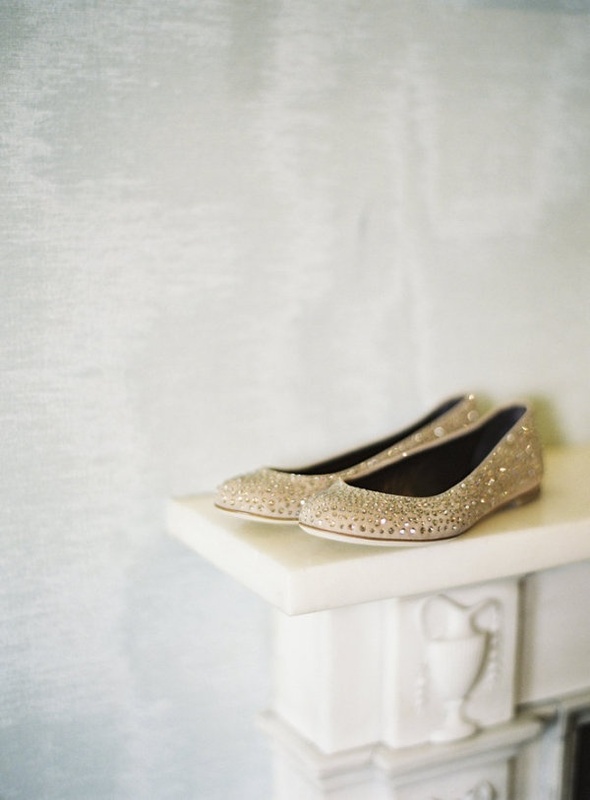 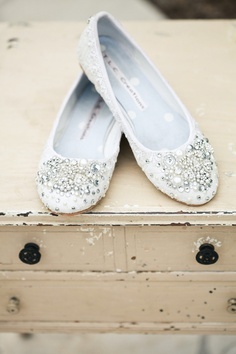 To give you a glimpse of this alternative option for wedding shoes (I know heels will always be a priority), here are some of the most eye-catching, dainty-looking, sparkly, and so-simple-it’s-sweet wedding flats to give you ultimate comfort on your wedding day. 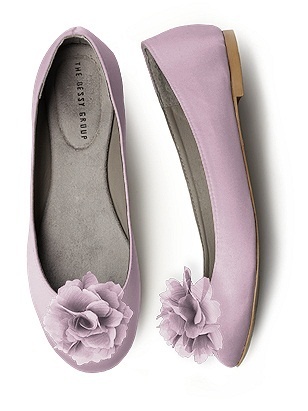 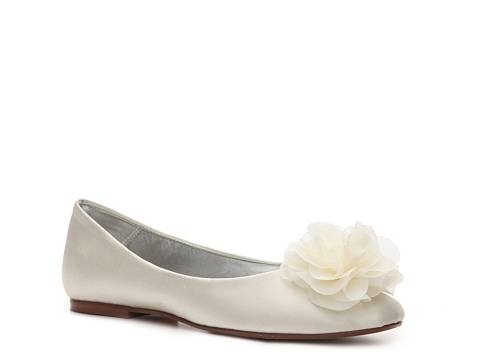 Enjoy and rock those wedding flats, cherries!